Best known for her young adult novels, Amy Engel makes a strong foray into adult fiction with a gripping tale about the power and corrosiveness within families weighed down by the past. 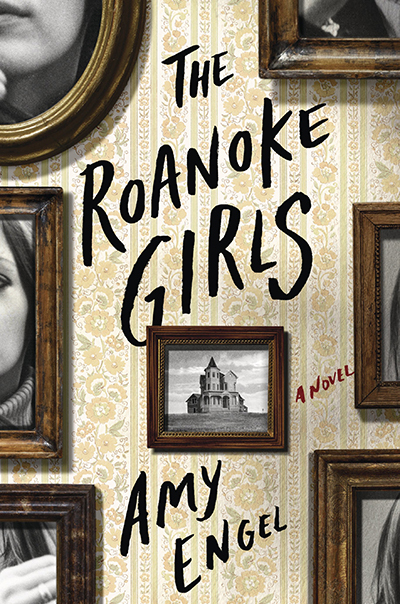 “The Roanoke Girls” delivers a dark story with modern gothic undertones that delves into the worst secrets that families keep. 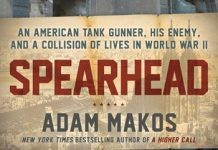 The book gains its strength from Engel’s skillful storytelling that never succumbs to the prurient but shows how easily the vulnerable can be manipulated. Lane Roanoke was 15 years old when her chronically depressed mother hanged herself in their New York City apartment. Her mother never spoke about her parents, Yates and Lillian Roanoke, their mansion or her small hometown of Osage Flats, Kansas. Lane is surprised when her social worker says her grandparents are eager to have her come live with them. In Kansas, Lane finds a home of sorts, growing close to her cousin Allegra, who’s only a year older, and exploring the rambling house also called Roanoke. Lane also finds the cachet of being a Roanoke. The wealthy Yates loves to spoil his grandchildren and is a benefactor to the town. But something happens during that summer that appalls Lane, and she leaves. Ten years later, Lane gets a call from Yates, begging her to come home because Allegra has disappeared. The years haven’t been kind to Lane, who has basically drifted while living in Los Angeles, picking up menial jobs and eventually destroying any relationship she’s had. Although she was determined never to return, Lane is drawn back to Roanoke, harboring a deep guilt for leaving Allegra behind. While the local police cannot find Allegra, Lane follows a set of clues her cousin left specifically for her. Engel smoothly alternates between the present and that summer a decade ago. Lane never quite got over her first love, bad-boy Cooper Sullivan, nor ever forgiven her dangerously charismatic grandfather or her brittle, cold grandmother. While Engel reveals some secrets of the house quite early, her focus on the characters makes the final revelations even more devastating. “The Roanoke Girls” is storytelling at its finest.